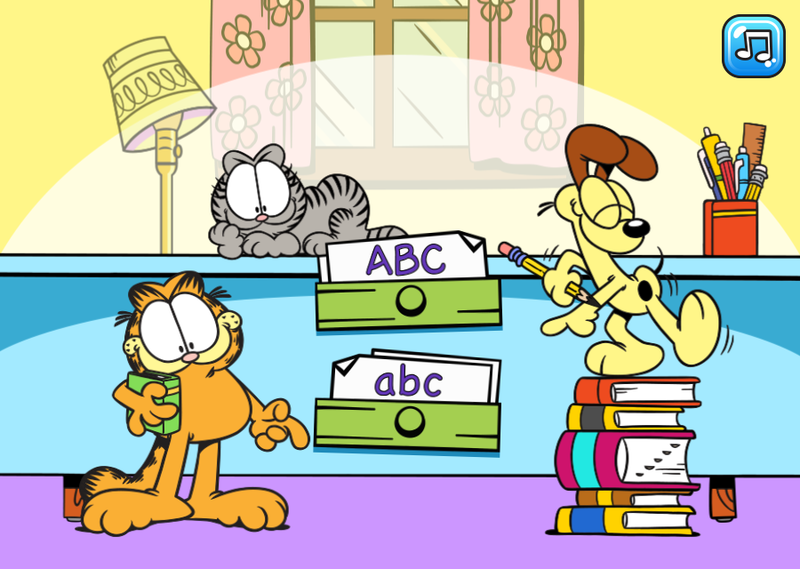 Garfield ABC Tracing is the fun, free, educational HTML5 game for kids. 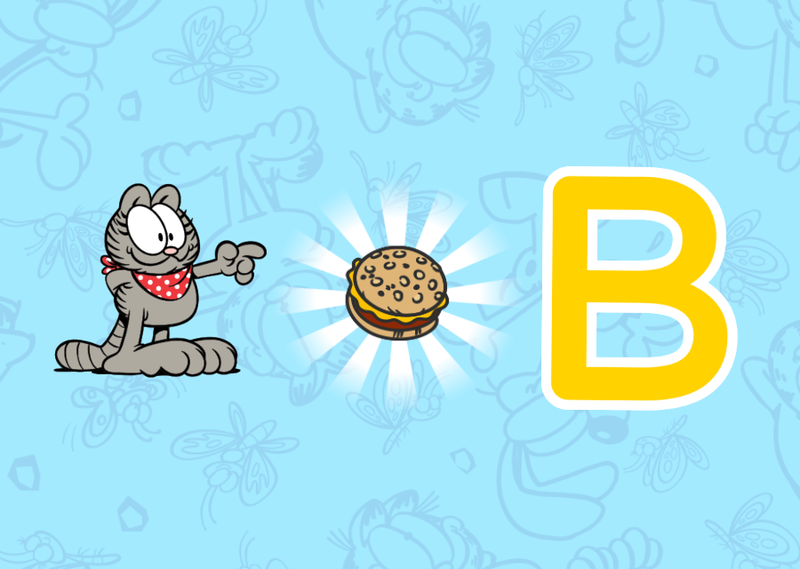 It is based on famous and loveable Garfield brand. Who else loves lasagna and hates Mondays? 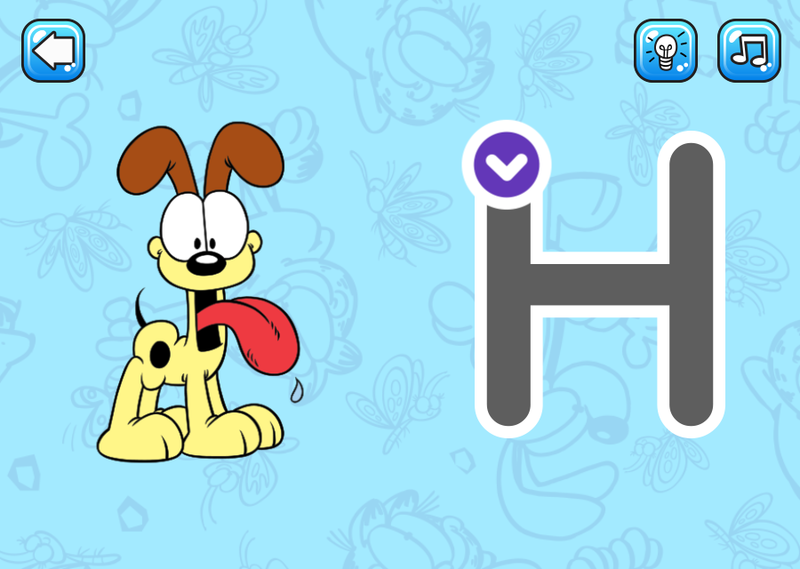 The game is a great way for children to practice letter formation. Children can choose to trace upper case or lower case letters. A guide will appear before each stroke to show where lines should start and stop. It helps kids recognize letter shapes and associate them with phonic sounds. The game was developed in collaboration with the excellent team from Shoal Games. Excellent performance. The game is optimized for mobile devices. It uses WebGL with Canvas fallback for old devices. Fully responsive layout. 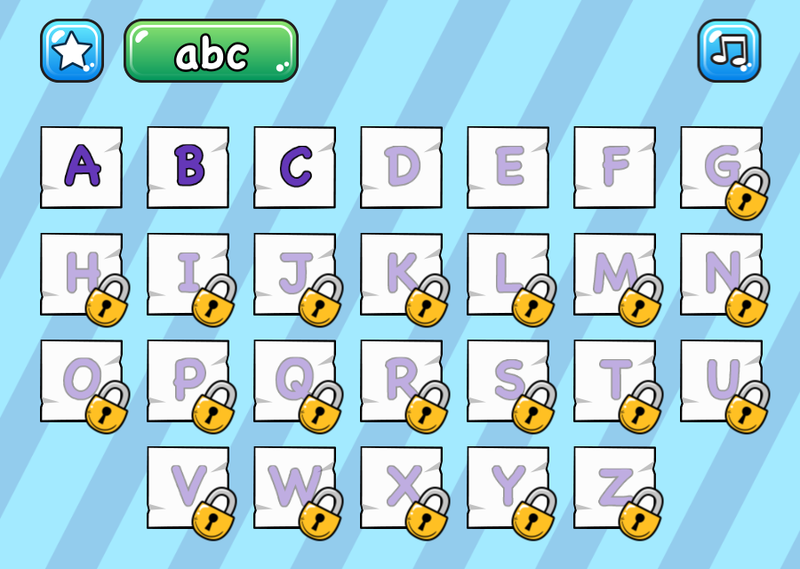 The game fills all available screen space without distortion and black bars. Sound support for mobile devices.